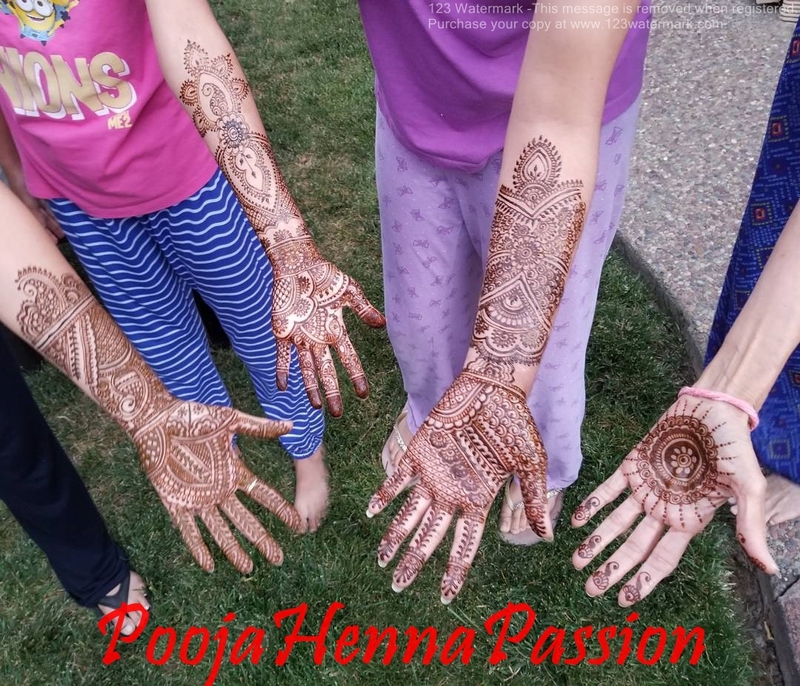 I am a henna artist who uses homemade organic henna paste to make tattoos..
Make any Wedding, Birthday, Anniversary, Henna parties and bridal shower more fun with glittery tattoos. 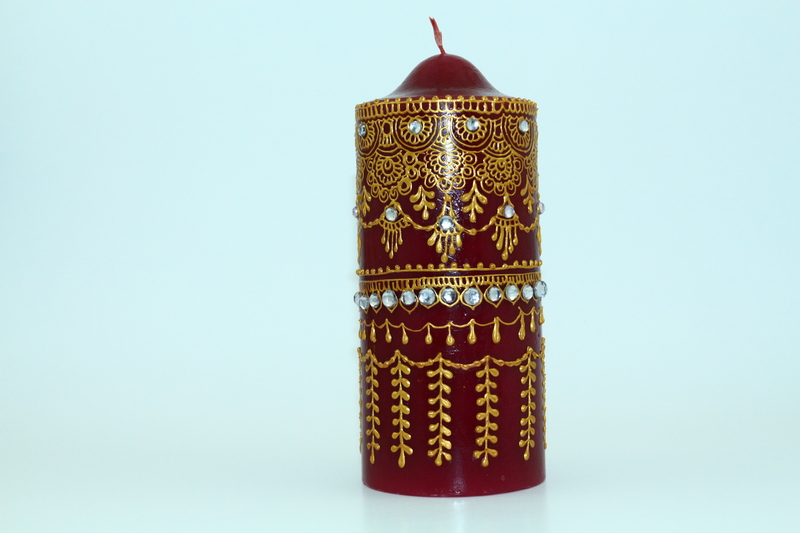 Lot of designs to choose from and price starts from 5 dollars and every budget range can choose from trendy designs. Call me on 9253076818 with any questions..
Hi All. 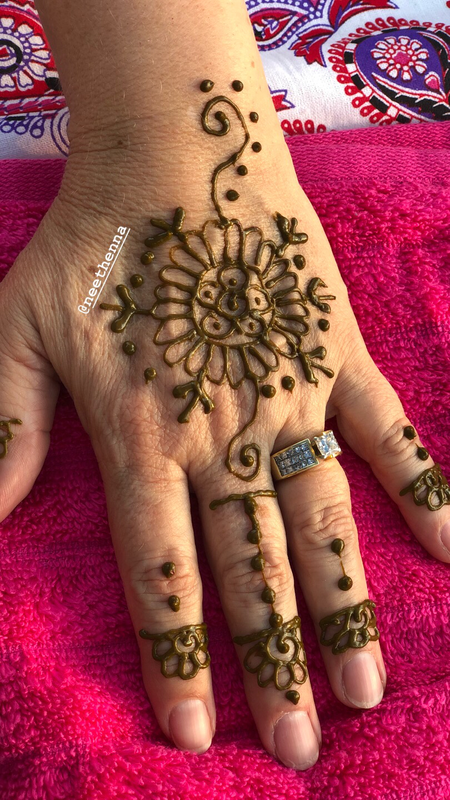 I am Nikitha from “ Queenas Henna” , we offer henna services for all events .Specialized in both arabic and traditional designs.Please contact me at 9253029107 or email me at “nikitha31…@g…com “ , to book your appointment today. 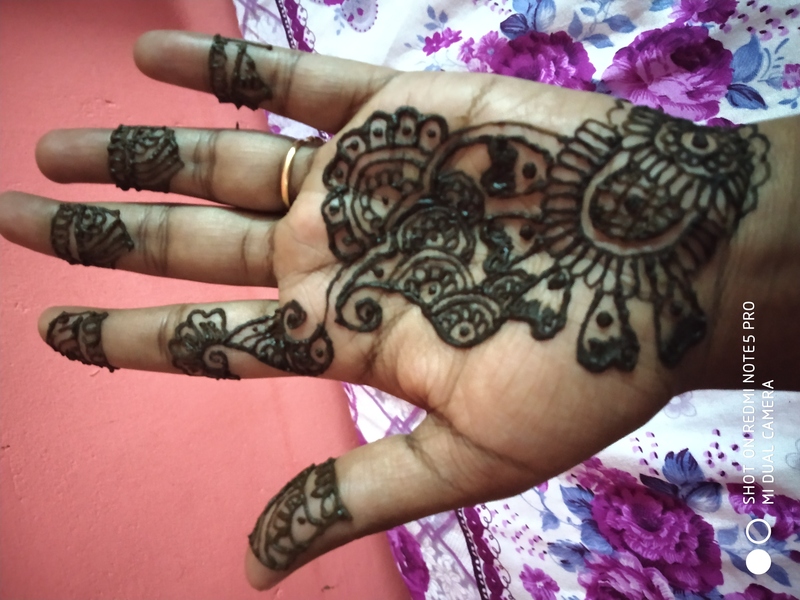 Hello Everyone..I am a henna professional and have designs from 5 dollars.I use natural and organic homemade henna paste for tattoos..stain is very promising..contact me on 9253076818 . 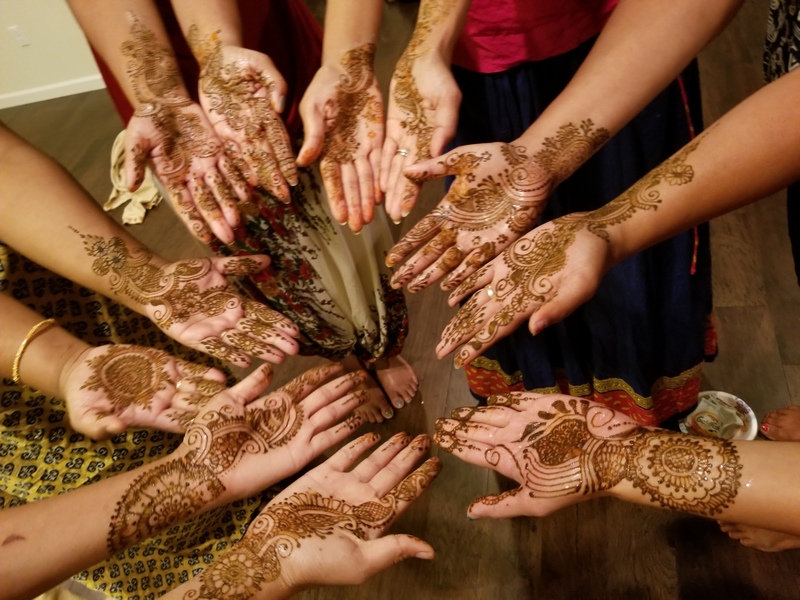 Can anyone recommend any place or person that does henna and indigo hair dye for color resistant hair to create brown tones? Thank in advance. This is Pooja. 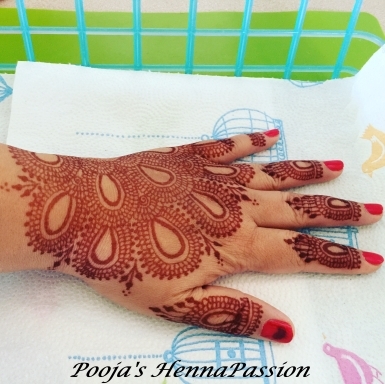 I have experience of over 10 years in Henna.I use organic henna paste which is homemade to make Henna tattos. 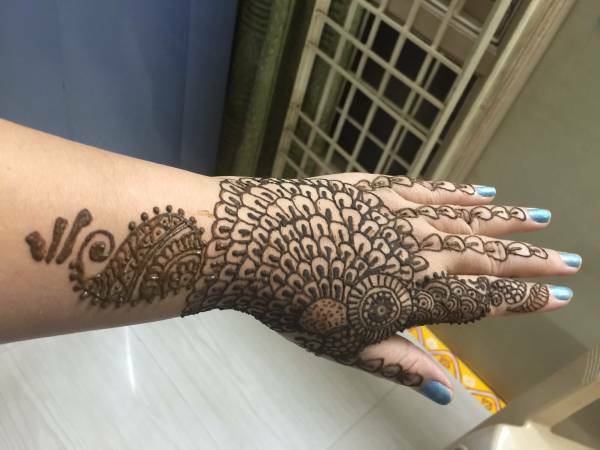 For limited time i am doing all simple bale or arabic strip designs for only 10 dollars..contact me if interested on 9253076818. 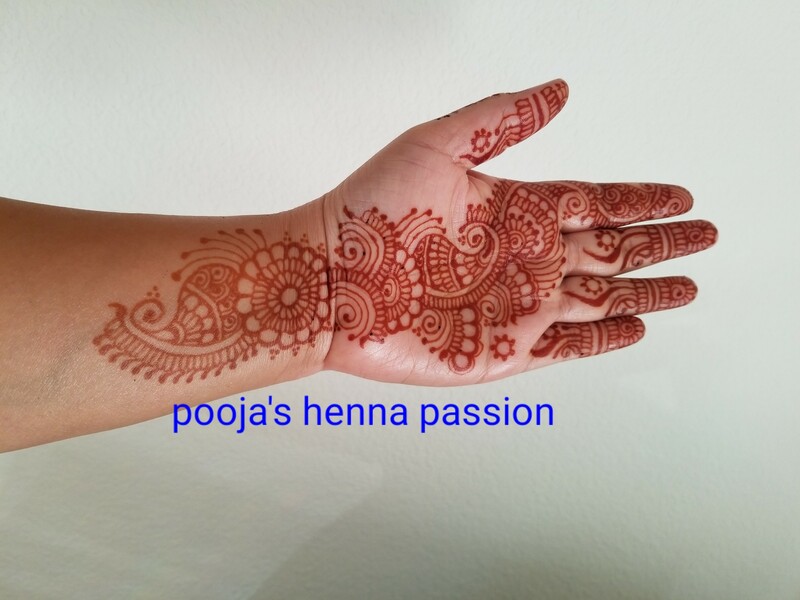 Hello Everyone..This is Pooja..I am a Henna Artist with over 10 years of experience.I use 100% organic and all natural henna powder to make henna tattoos..
Feel free to contact me on 9253076818. 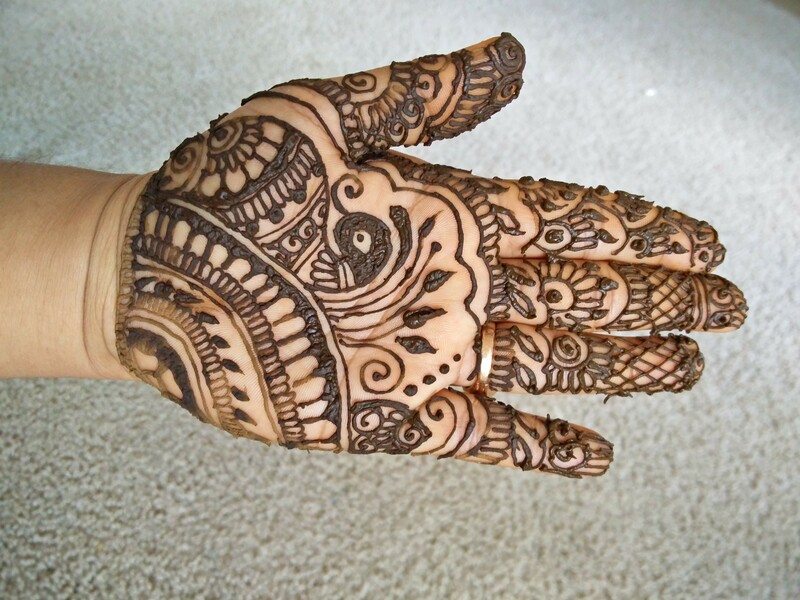 Mehandi for hands. 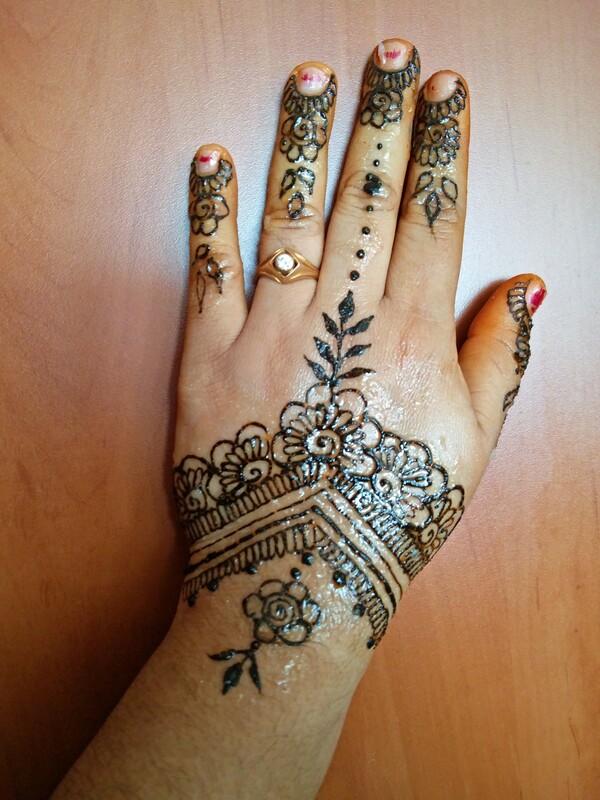 Arabic, full fledged hand design will be made. 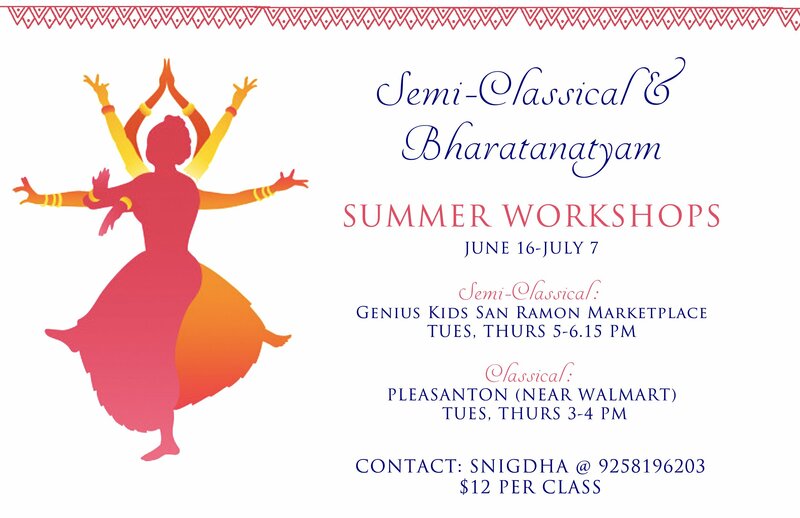 Please email to the below email id if you are interested. Please call a day before for appointment. 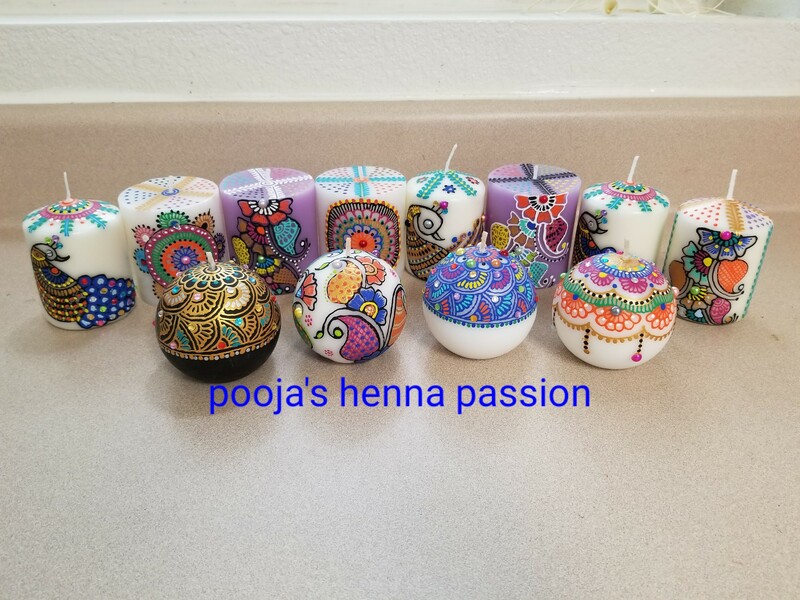 Hello Everyone..This is Pooja…I am a henna artist and I use homemade, all natural and organic paste to make henna tattoos. 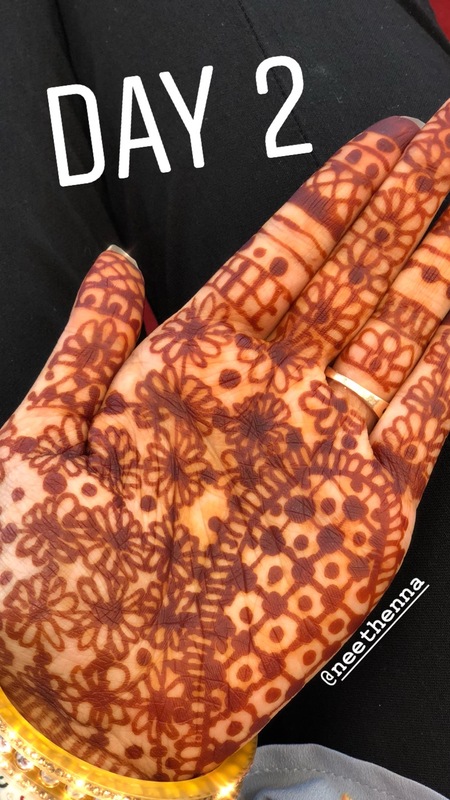 Please contact me for further questions..
Hello Everyone, if you looking for facial all types, hina for hair & oil massage at a very resonable price, pls contact me. 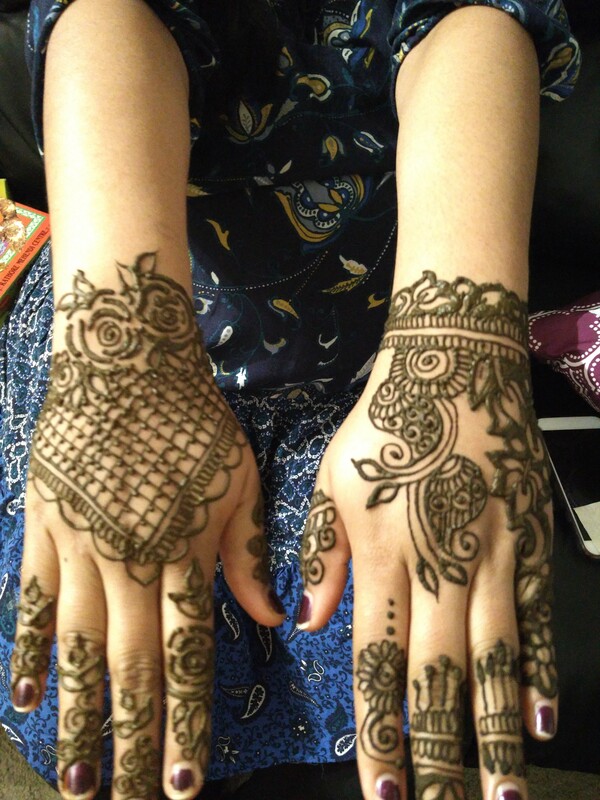 Services are available on Weekends as well. I use all natural organic henna paste to make tattoos..
Hello …This is Pooja and I am a henna artist having experience of 10 years . 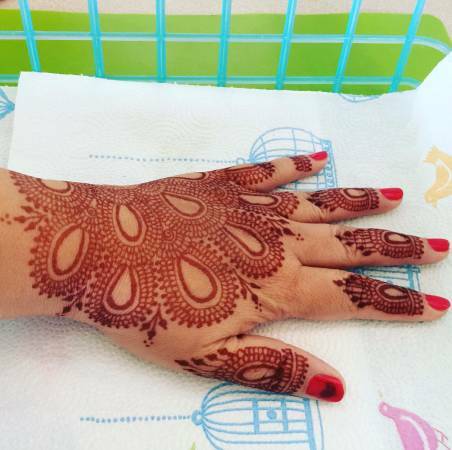 I use 100% organic, natural homemade paste to make tattoos. The pricing is reasonable..contact me if you have any questions. Hi all, Happy Festive Season to all . 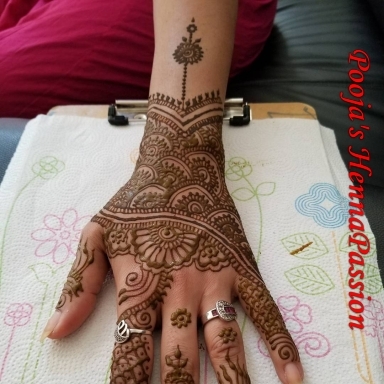 We started Taking appointments for Karva chauth Mehendi. 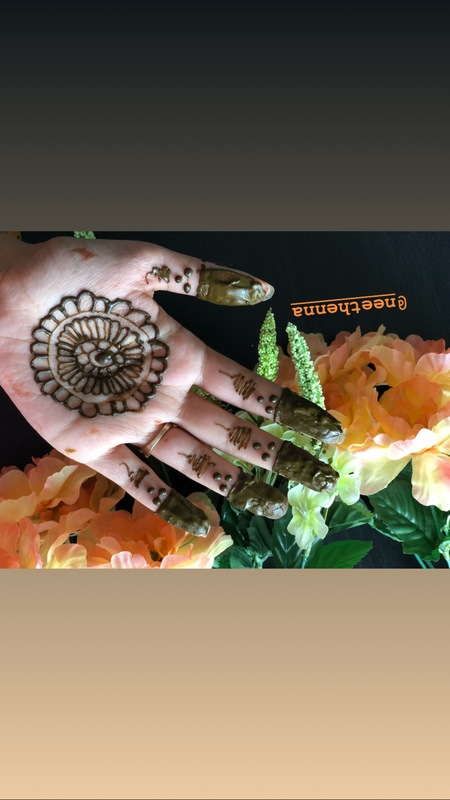 We are open on next Monday 17 Oct.(Please Take an appointments for Facial and Waxing ) and also We are open on Tuesday 18 Oct from 10 am to 9 pm for Mehendi and other services. 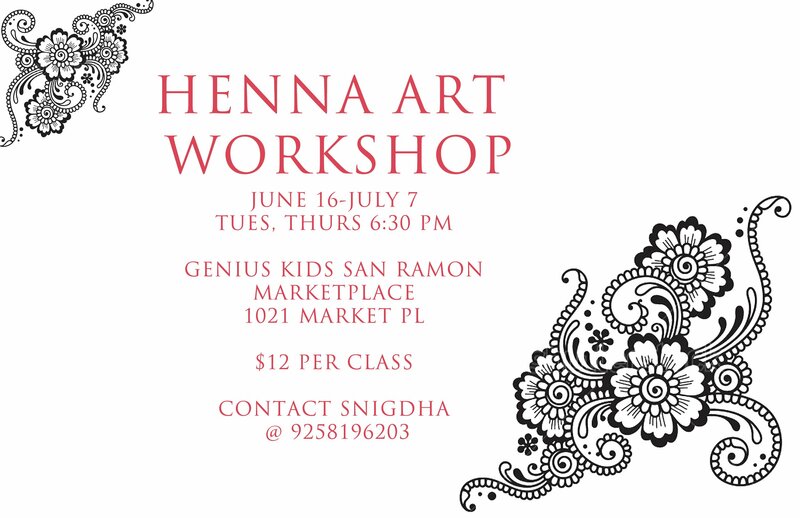 call for appointments 925 560 8569. 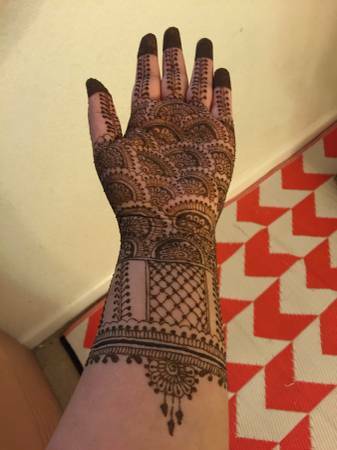 Hi, I would like to know if there is anyone who can apply henna for hair in east Dublin(O’Fallor/Tassajara rd). 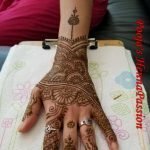 I can make the henna mix, I just need help with application. 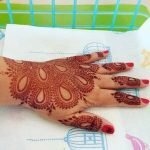 Course Includes:- Basics of Henna, Different type of henna powder, Material needed for henna art, How to store henna powder/paste, How to make henna cones, How to make your own Henna paste, Basic Shapes, Fills, Making patterns by joining shapes, Intermediate level shapes, How to be a professional henna artist, How to do aftercare of henna patterns you create. 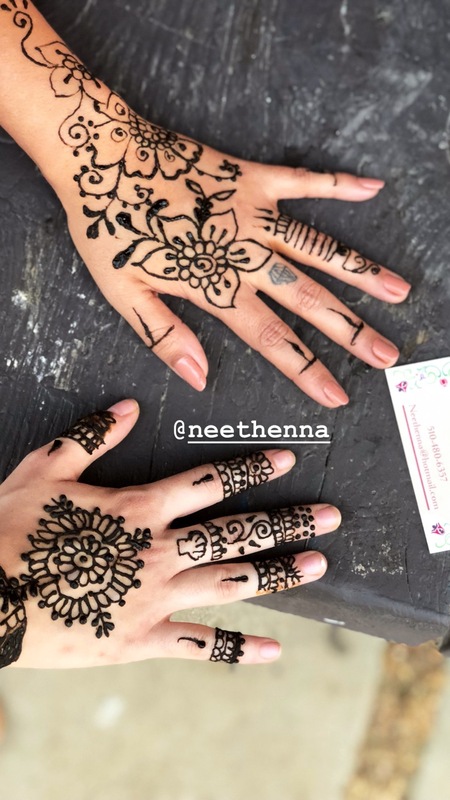 Hi, I am looking for Henna Artists who are able to maneuver nice designs in a short period of time. 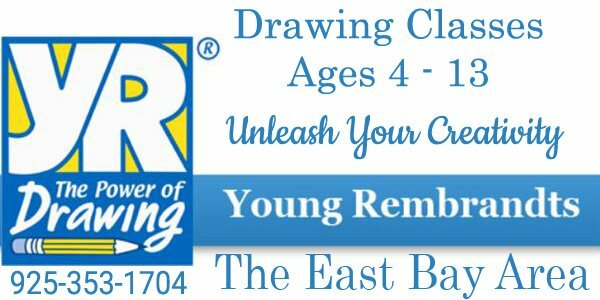 please call me 408 250 4688.